Jason Studt is a well-rounded senior healthcare construction manager with 15 years of experience. He has delivered preconstruction and construction services on projects ranging from ground-up buildings to complex interior renovations. Jason has worked with CHI Health for 9 years on a multitude of projects including the Creighton University Medical Center conversion at Bergan Mercy Campus. He works closely with the entire project team to coordinate phasing, infection control / interim life safety, schedule, budget and staffing. 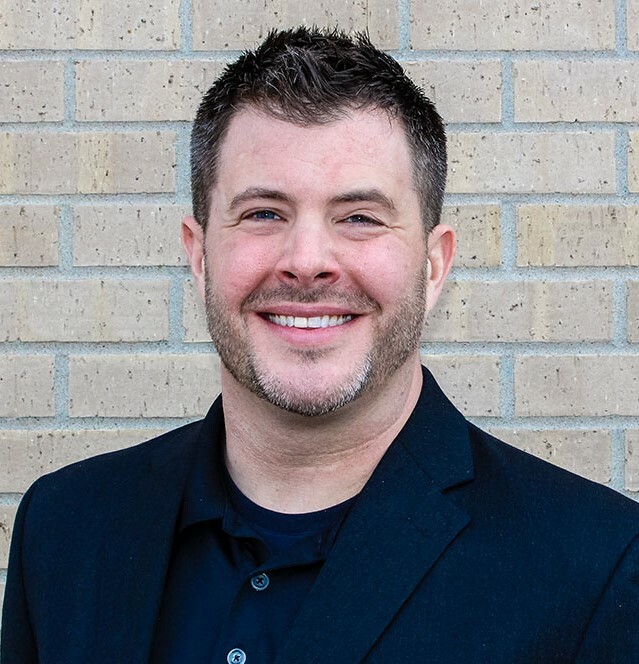 Jason is a Senior Project Manager with JE Dunn Construction, a Certified Healthcare Constructor, and has a Bachelor抯 Degree in Construction Management from the University of Nebraska � Lincoln.